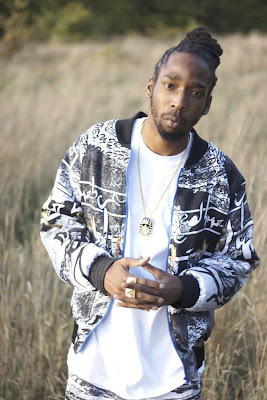 Jammer, a badman grime emcee from UK, has come to my attention after a fantastic Party Animal EP . Now he is about to drop a full-length album on Big Dada. Better Than a track taken from this upcoming release is remixed by Brainfeeder's wunderkind and one of my favorite young guns on the scene - Lorn. Ultra heavy, crunky bass with sick cut-up drums and pads and hammer-like beat of Lorn and a beautiful breakdown coming from the Jammer's original really boost up the badman's grimey rapping to the next level. Sick and powerful track to be heavily rinsed by DJ's across the clubs and radios!